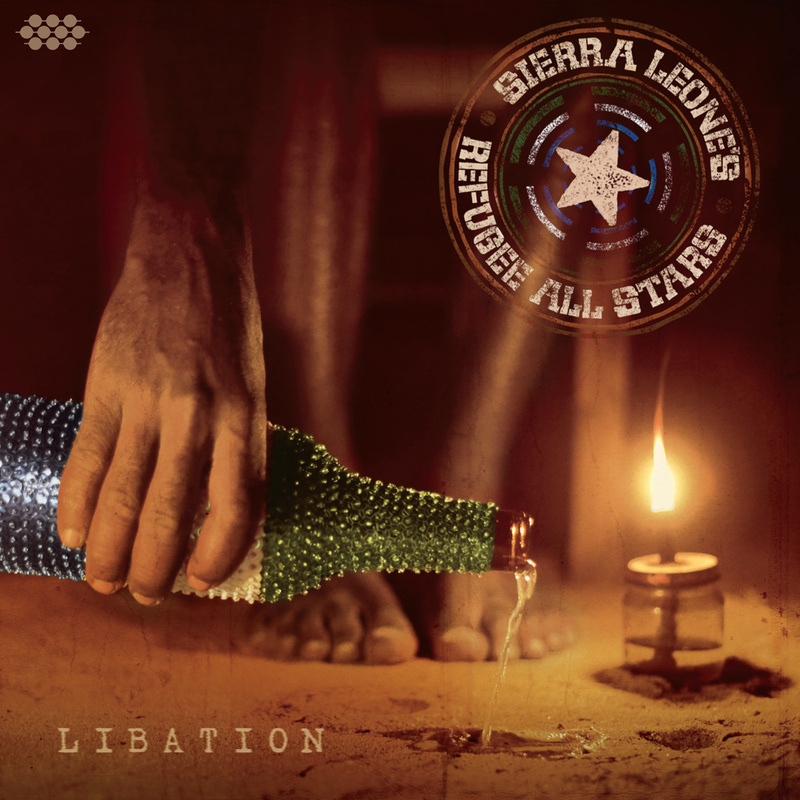 Sierra Leone’s Refugee All Stars is one of those bands whose back-story threatens to overshadow its music. Formed during the bloody Leonean civil war, the band’s three founders started by entertaining their fellow refugee camp residents. Since then they’ve traveled the world and have recorded four albums; this new one is a reunion of sorts, with an acoustic-based sound that hearkens back to their 2006 debut and shares its producer, Chris Velan. The key to the Refugee All Stars’ sound has always been versatility: they seamlessly tap into a wide variety of African and Afro-diaspora styles, which makes them ideal collaborators. This time they’ve omitted the celebrity guests, leaving the focus on their own singing, playing and songwriting, which are excellent throughout. 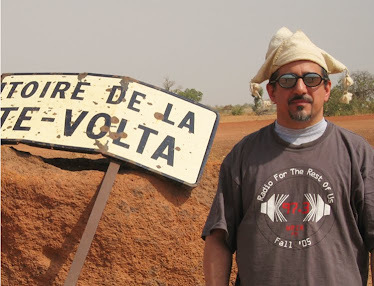 Highlights include the Congolese-influenced tracks 8 and 11, and 1 with its punchy Thomas Mapfumo-like horn arrangement. Track 9 is a catchy, mellifluous song right out of the West African palm wine tradition; 3 is reggae, a genre at which the band has long excelled. And my favorite is 7, a supremely soulful tune with lyrics and a guitar solo that are equally cutting. Superb.